Thiruvananthapuram, Feb 22: A fire broke out at the Kochi refinery in Kerala on Thursday. The incident happened in the early morning hours of Thursday at a crude distillation plant of the refinery. No casualties have been reported in the incident. The plant was shut down after the fire broke out. The cause of the fire is still unknown. The firefighters have doused the fire and authorities were at the spot to assess the situation. 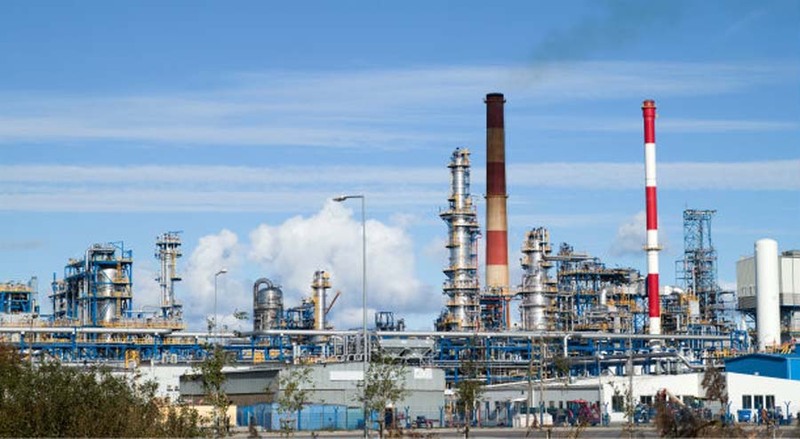 The capacity of the plant is 4.5 million metric tonnes and the refinery has 12 such plants.